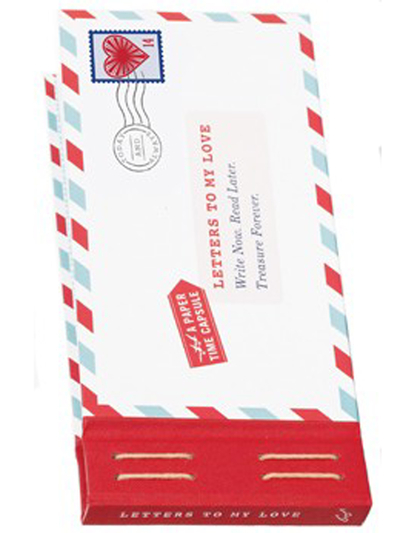 Blå Gungan - webshop design & crafts - Send letters "Letters to My Love"
Home » Paper & Books » Send letters "Letters to My Love"
Send letters "Letters to My Love"
Nothing is more romantic than a handwritten love letter . 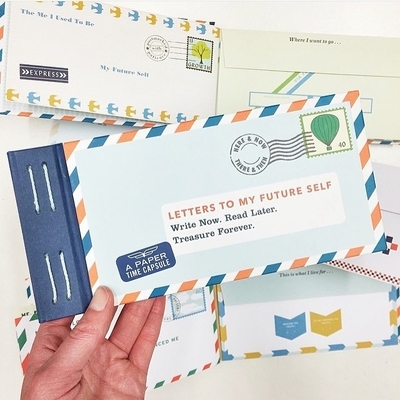 Here you have 12 envelope that you can write a letter to your loved one. Opens today but also saved for the future. They are like a time capsule !